Destiny Morley has been practicing yoga for over 6 years, her practice began as a self taught daily ritual to help her feel more in her body. Yoga has been the most transformative and effective method to help her feel balanced, awake, present, and connected to the earth. Her success from yoga ignited a fire within that needed to spread. 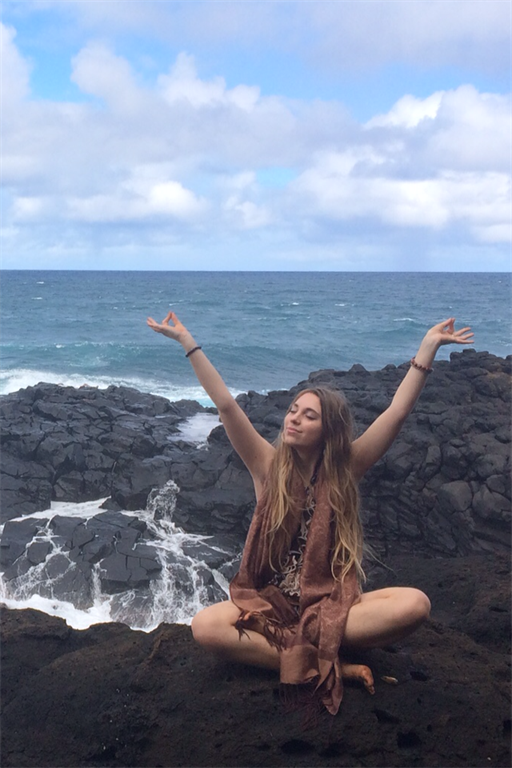 This lead her to travel to Costa Rica where she practiced yoga and self empowerment and received her 200-hour yoga instruction certification. Through finding self love and being in a space where she helped to facilitate self empowerment practices and ceremonies, she was guided on the path to helping heal and empower women. Destiny has always been fascinated and amazed by the female body and all of its capabilities and purpose which tied her path together. She began studying holistic birthing practices and alternative medicine for women's health, and desires to help support and uplift women in all of their transitions. She is eager to share with women about their bodies and empower the beauty hidden within all women. Destiny has taught multiple workshops and led womb healing circles and ceremonies with the intention to demystify and uncover the divinity within us all. Destiny began studying prenatal and post partum yoga in 2017 and was certified at Mount Madonna Center with 95 hours of training.